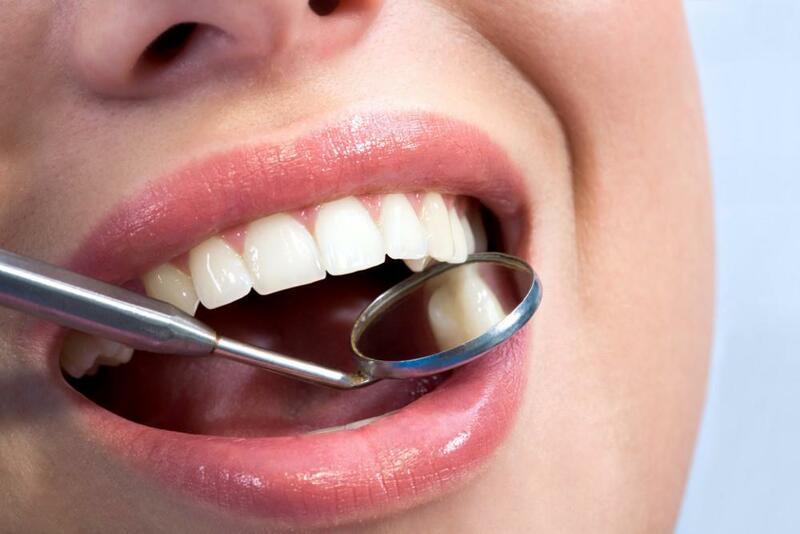 Sedation dentistry uses various techniques to induce a state of deep relaxation and calm. Methods may include nitrous oxide gas, or Halcion, which acts as a powerful sedative. Minimal sedation: Patients are “awake,” but in a relaxed dream-like state. Moderate sedation: Patients are conscious enough to respond to basic commands, but remember little. Deep sedation: Patients can be awakened, if necessary, but are on the edge of consciousness. 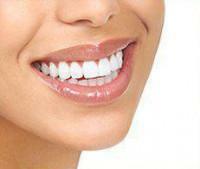 Not every dental patient will want or need sedation dentistry, but there are many benefits for those who do. Pain is rarely felt with the use of Novocaine, but many patients squirm at the thought of a needle near their gums. In those cases, sedation makes the situation more tolerable. The business of root canals, implants, tooth extractions, bone grafting and other dental procedures can be unpleasant with all the noise, not to mention the tugging, drilling, pressure, and the need to keep one’s mouth open wide for an extended period of time. Patients feel much more comfortable with these inconveniences when sedated. 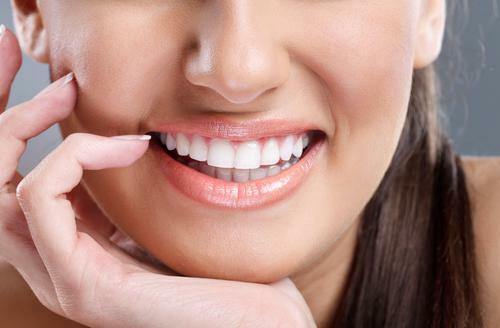 Before sedation dentistry made it easier for patients to sit through multiple steps, dental procedures like the placement of bridges, veneers and crowns required more than one visit. Today, we can often get everything done in one sitting, as patients rest calmly. Dr. David Blaustein has been practicing restorative and cosmetic dentistry for more than 20 years. He is certified by New York State to administer oral conscious sedation and is a member of the Dental Organization for Conscious Sedation. 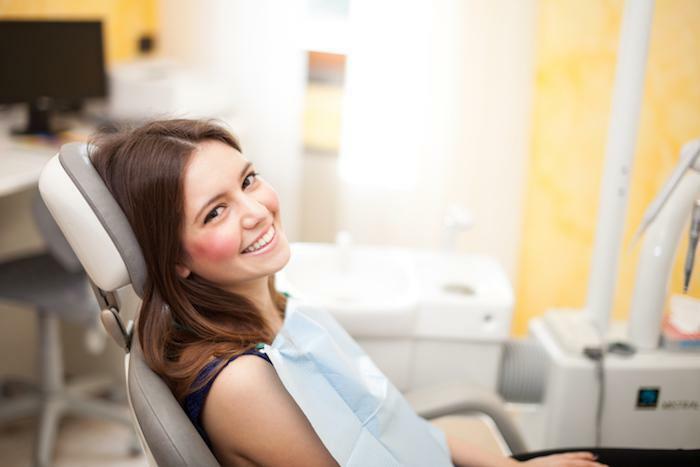 Whether you need a root canal, deep cleaning, or are getting dental implants, sedation dentistry can ease your anxiety, discomfort and fear. For more information on sedation dentistry at Chelsea Dental Aesthetics or to schedule a consultation, please call 347-773-4917.